State-owned rail infrastructure manager FS Italiane has reached an agreement with public transport agency Brescia Mobilità to design and build two new tram lines in Brescia, Italy. 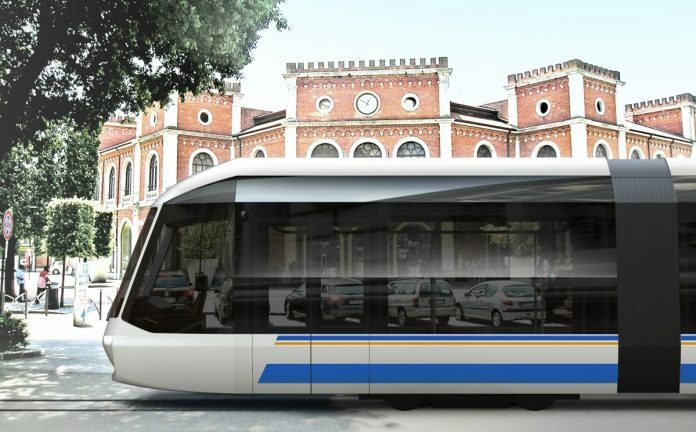 The agreement was penned between the two parties on March 29 in the presence of Brescia mayor Emilio Del Bono, FS Italiane CEO Renato Mazzoncini and the president of Brescia Mobilità Carlo Scarpa. A funding application is set to be submitted to the Italian transport ministry by December, 2018.